Find Out What Naked City Brewery is Sending to GABF 2014! 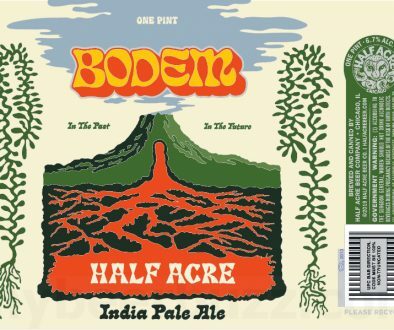 With so many breweries attending the Great American Beer Festival this year, where do you begin in regard to planning out what beers you want to try. We’re here to help give you a jump start on what beers you may want to try at this years GABF. 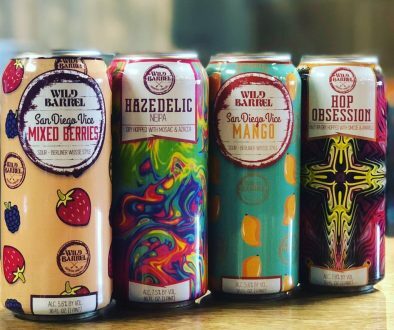 Here’s what Naked City Brewery is bringing to the festival for sampling, as well as what they are entering into the competition. 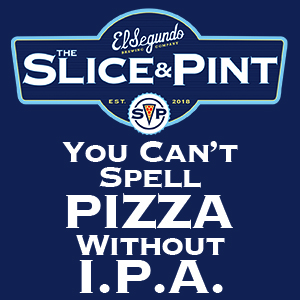 Stay tuned here at The Full Pint as we try to uncover what every brewery is bringing to the big show. 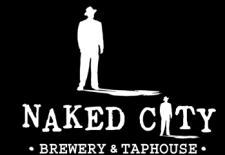 What beers will Naked City Brewery be pouring at GABF? 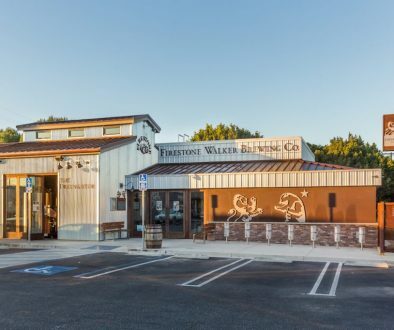 What beers will Naked City Brewery be entering into the medal competition?